Come join us and learn how to machine applique – a helpful, handy skill to have. 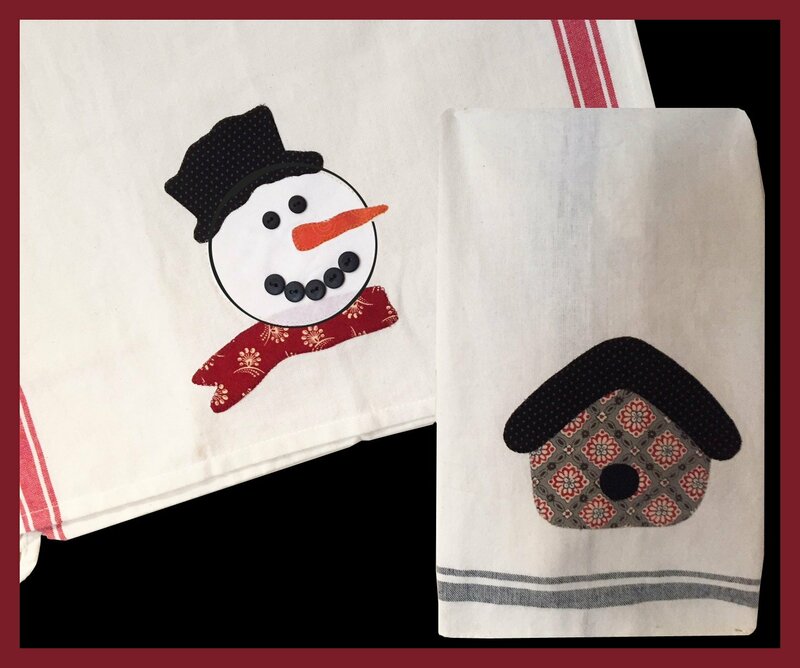 We will applique simple shapes onto a tea towel. You’ll have fun with us and go home with a completed towel.